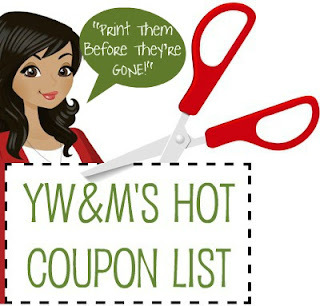 *UPDATED - New coupons have been added to the list and are highlighted in pink. * Here are the hottest printable coupons available right now. Check out the list and print the ones that will help stretch your grocery budget. These are arranged by coupon site and item type.